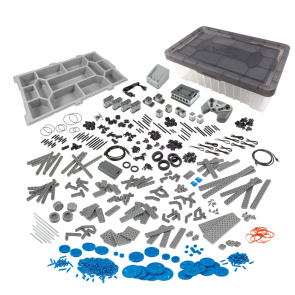 The Super Kit is an all encompassing introduction to STEM and robotics. 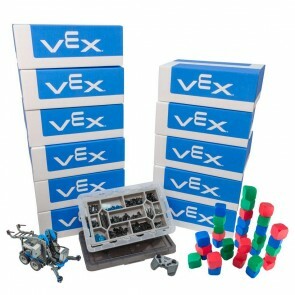 VEX IQ robots can be immediately driven using the handheld VEX Controller and built-in programs. 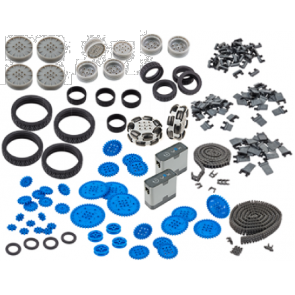 VEX IQ sensors, including a color sensor, gyroscope, and a ultrasonic distance sensor, allow for advanced robots and teaching opportunities. 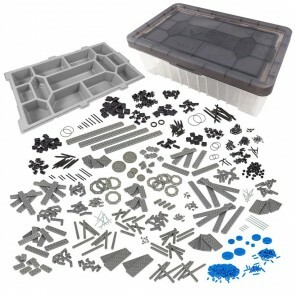 Perfect for a group of 24 students (working in pairs), this discounted bundle contains everything needed to start building robots in your classroom, after school club, or summer STEM camp.